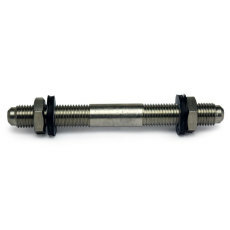 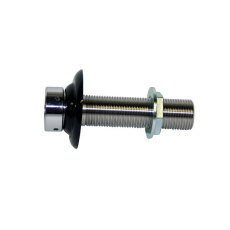 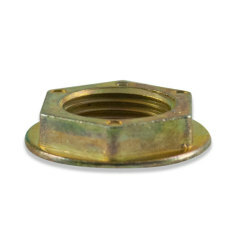 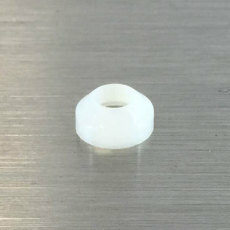 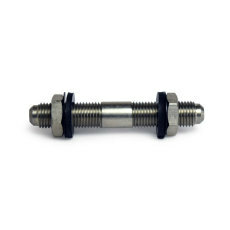 Metal on Metal connections are no problem with a flare fitting washer! 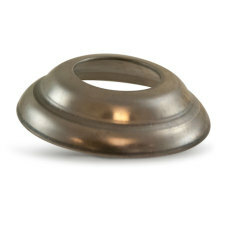 A shiny Stainless Flange for your faucet shank! 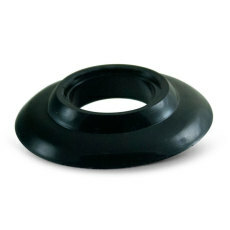 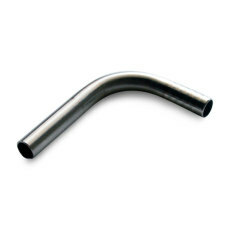 Perfect for a wide variety of draft setups and applications!